•	Used Google Attribution: Fully automated bid control based on a data-driven attribution model across channels and device types. •	AdWords cross-channel attributed value bids based on a data-driven model resulted in 10% more conversions and a 6% reduction in cost-per-acquisition (CPA). HelloFresh sends cook boxes with selected ingredients. This concept arrives on both the American and European markets. 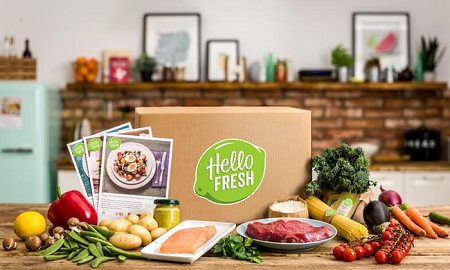 The signs at HelloFresh are focused on growth, especially through new customer acquisition. HelloFresh is one of the first global companies to use Google Attribution as part of a beta test. Karl Villanueva, Head of Paid Search & Display, not only recognises many benefits, but can already measure concrete results.